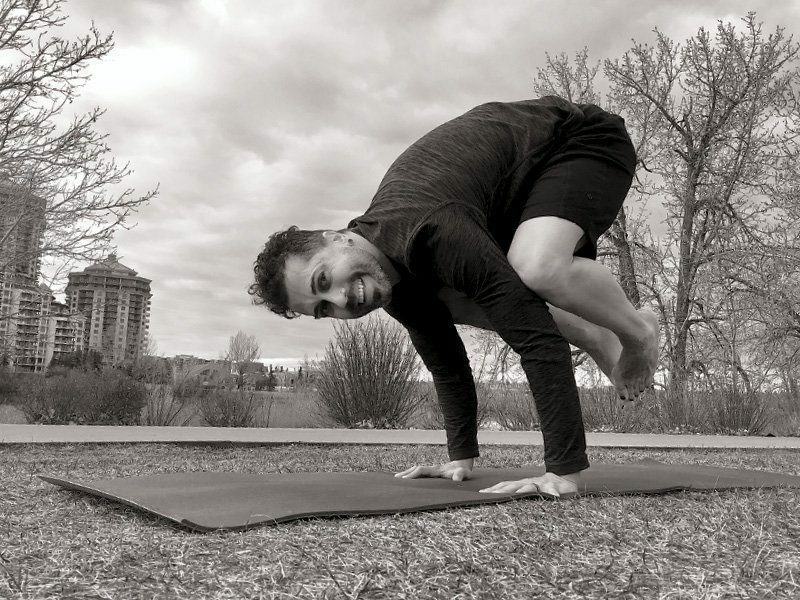 Scot (Surya) Schiebelbein started yoga as a way to heal his mind and body after a traumatic event, leading him to practice 6 hours a day in a nearby yoga studio. After having travelled to India for advanced training, Shiebelbein was diagnosed with terminal brain cancer in January 2017. Now, despite having difficulty achieving average yoga poses due to his health, Schiebelbein teaches acro yoga, guiding students on how to trust and heal mentally, physically, and spiritually, and is truly an athlete with impact.